Several hundred supporters squeezed onto the narrow sidewalk in front of the 15th Street home of five tenants who filed a lawsuit against their landlord after they were notified of an Ellis Act eviction. The plaintiffs — three drag queens, a gay man, and a straight woman — claim the eviction notice was propelled by their landlord’s disapproval of their lifestyle. In the suit, Fredy Miranda, a.k.a Alexis Miranda; Richard Padilla, a.k.a Renita Valdez; Donald Branchflower, a.k.a Logos Branchflower; William Carmichael, a.k.a Lucille Carmichael, and Jennifer Emperador — Padilla’s niece — allege “unfair treatment based on their sexual orientation, sexual expression and practice of dressing in drag,” according to a press release. 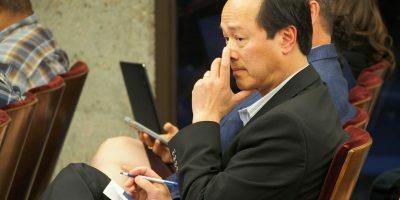 Their landlords, Leslie Wan and Brian Keller, who are married, offered $50,000 to the be split between the five tenants as compensation for the eviction. 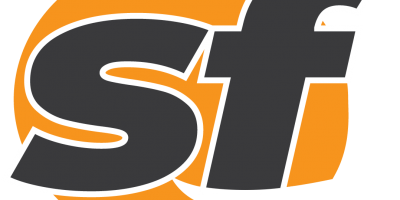 The five tenants filed the lawsuit last October. The suit will go to trial in November. 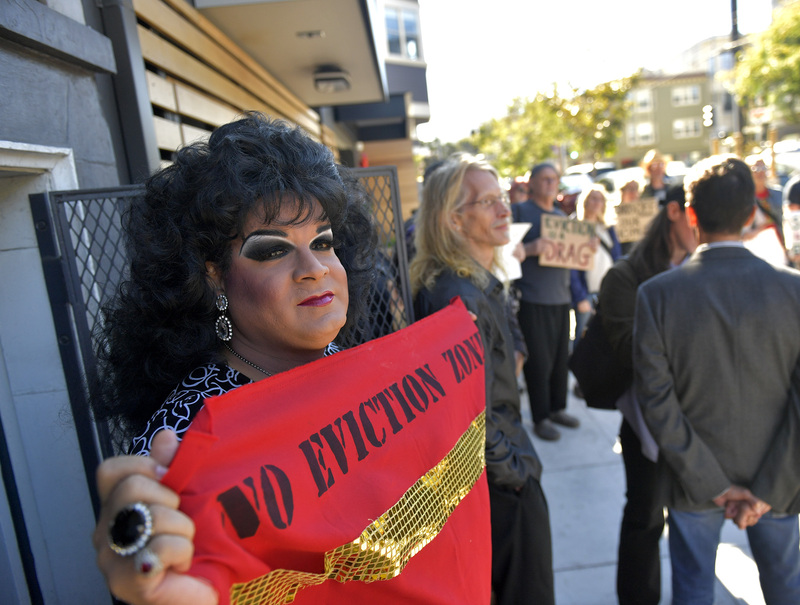 Alexis Miranda holds a banner in front of his home to protest Ellis Act eviction at 15th Street in San Francisco, Calif., on Monday, Aug 6, 2018. “I am here to express my deep solidarity with the tenants here, and also to express my frustration, anger and sadness about the stories that I have heard story after story over the last year of campaigning and in the few weeks since I’ve been in office. 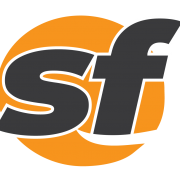 Folks in Noe Valley and the Castro, the Mission, throughout District eight who are being displaced by speculators and others using Ellis [Act] and other laws. 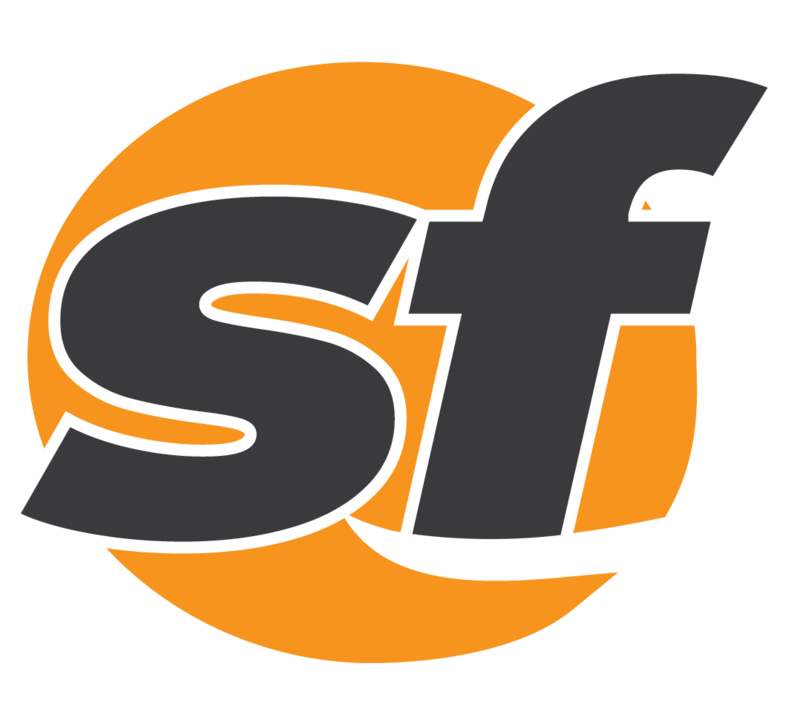 And it is so wrong that the very people who make the fabric of San Francisco, who make this a special and a desirable place, are the people who are being pushed out and it is awful. 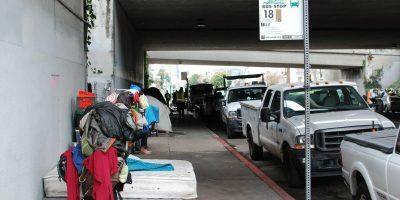 The dispute between her plaintiffs and Wan and Keller began in 2014, according to Raquel Fox, an attorney with Tenderloin Housing Clinic, representing the plaintiffs. Fox said that Wan and Keller threw away drag queen clothing, which belonged to Miranda and Padilla, that had been in storage. 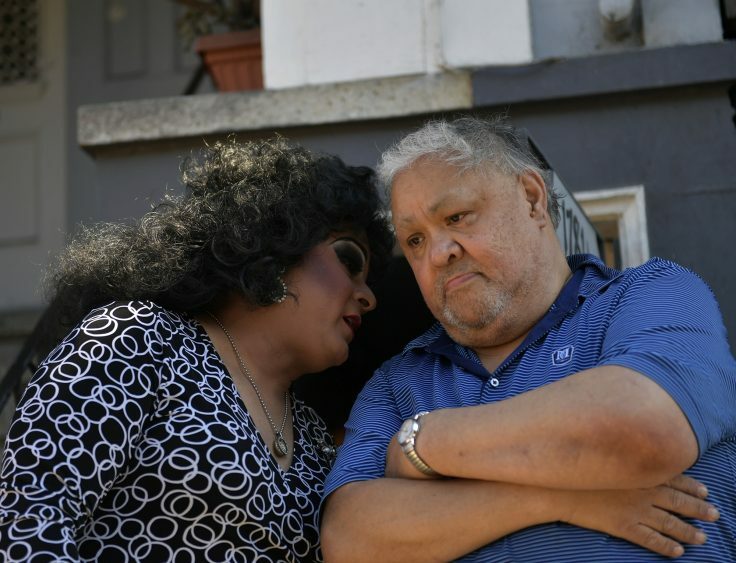 They also are alleged to have taken have demolished the backyard where Miranda and other tenants would often gather with other drag queens to socialize, Fox told SFBay. According to the press release, two gay men, who lived on the top floor of the building, were displaced once Wan and Keller bought the building in 2014. The landlords now occupy the top floor. Alexis Miranda, left, talks to Renita Valdez during a rally protesting Ellis Act eviction at 15th Street in San Francisco, Calif., on Monday, Aug 6, 2018. In April of last year, Wan and Keller served an Ellis Act eviction to the five tenants. Fox also said that the ongoing legal battle had taken a toll on her clients, as the prospect of having to move out would force each of into paying a daunting amount of rent they can’t afford in San Francisco. San Francisco has become notorious for gentrification as the most expensive city in the nation, where a six-figure salary can still be categorized as low-income. “This whole Ellis Act is just crazy. You look out on the streets and you see homeless people everywhere living in tents. I don’t want to be thrown out onto the streets. These people here, these landlords are greedy. They want this house to make it one big family unit for their family; that’s what they say.